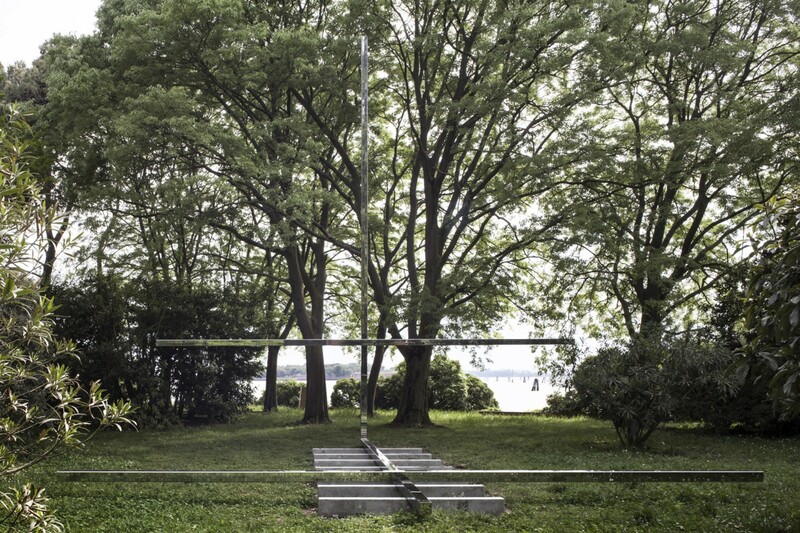 For the first time, the Holy See will take part in the International Architecture Exhibition of Biennale di Venezia, with a special pavilion created on the isle of San Giorgio Maggiore. Ten important architects were invited to design ten chapels inspired by the “Woodland Chapel” by Erik Gunnar Asplund. The Electa catalogue narrates their paths and the outcomes. The Skogskapellet, or “Woodland Chapel”, designed by Erik Gunnar Asplund in 1920 is part of the project of the Skogskyrkogården, the cemetery that Erik Gunnar Asplund designed in collaboration with Sigurd Lewerentz between 1917 and 1940. It is located in the southern part of Stockholm and in 1994, it was declared a UNESCO World Heritage. The chapel is a small wooden structure blending with the trees of the park and free from any decoration, except for Carl Milles’ sculpture, which indicates and dominates the entrance to this religious building. On the occasion of the 16th International Architecture Exhibition, devoted to “Freespace” and curated by architects Yvonne Farrell and Shelley McNamara, Cardinal Gianfranco Ravasi, Commissioner of the Holy See pavilion, and curators Francesco Dal Co and Micol Forti invited ten architects of different nationalities to approach Asplund’s chapel. 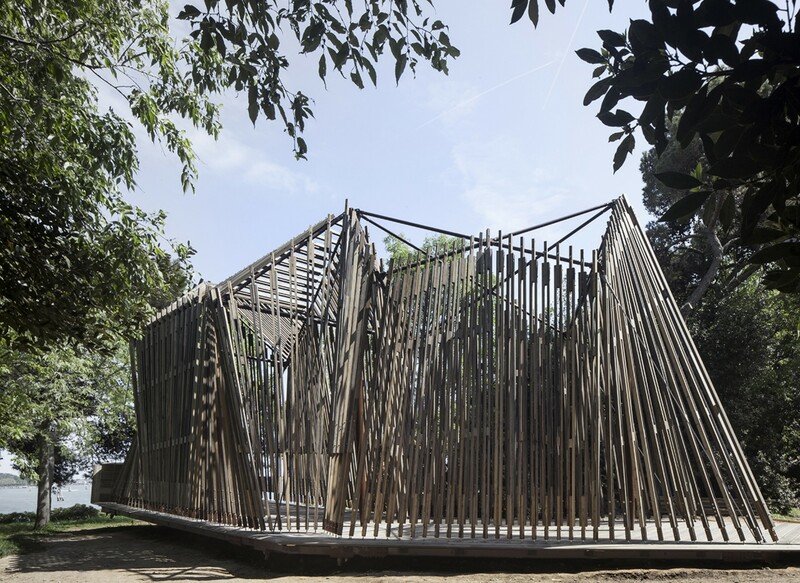 The ten architects were asked to design ten chapels in a wooded park on the island of San Giorgio Maggiore, in Venice, to create the Holy See pavilion. This is an unusual theme, as the chapels were not created inside existing religious buildings, but in an isolated place. These structures are surrounded by a natural yet abstract environment. There are no places to go to: the environment simply emerges out of the lagoon and can be interpreted as a metaphor of the wandering of life. The architects who designed the chapels are: Andrew Berman (USA), Francesco Cellini (Italy), Javier Corvalán (Paraguay), Eva Prats and Ricardo Flores (Spain), Norman Foster (UK), Terunobu Fujimori (Japan), Sean Godsell (Australia), Carla Juacaba (Brazil), Smiljan Radic (Chile), and Eduardo Souto de Moura (Portugal), while Francesco Magnani and Traudy Pelzel designed the pavilion dedicated to Erik Gunnar Asplund’s drawings for the “Skogskapellet”. Let’s find out more about the projects, collected and described in the Electa catalogue that was published specifically for this occasion. The visit starts from an “eleventh” chapel, the Asplund pavilion, which is the very entrance to the Holy See pavilion. It is an exhibition space designed by Map Studio architects Francesco Magnani and Traudy Pelzel to introduce to the visitors the theme of the Holy See pavilion. In fact, this first area exhibits the drawings realised by Gunnar Asplund for the “Woodland Chapel”, along with documents and models. As far as its colours and technique are concerned, this pavilion designed by Francesco Magnani and Traudy Pelzel is inspired by, and reinterprets, the traditional Scandinavian wooden buildings. While walking along the path, on the left we find a chapel designed by Japanese architect Terunobu Fujimori. He created a simple hut, characterised by a roof supported by logs and a very narrow door, which only lets one person in at a time, and inspires visitors to start a dialogue with themselves and with God. To create a contrast with the black of its exterior, the interiors of the chapel are painted white. The cross is not a mere symbol, but is part of the very structure of the chapel, and is created by the union of the cross beam and the pillar. Its sacredness is highlighted by the installation of black decorative elements on the back wall, which create a mysterious halo right around the cross. A few steps forward, on the right, is the project by Paraguayan architect Javier Corvalán. 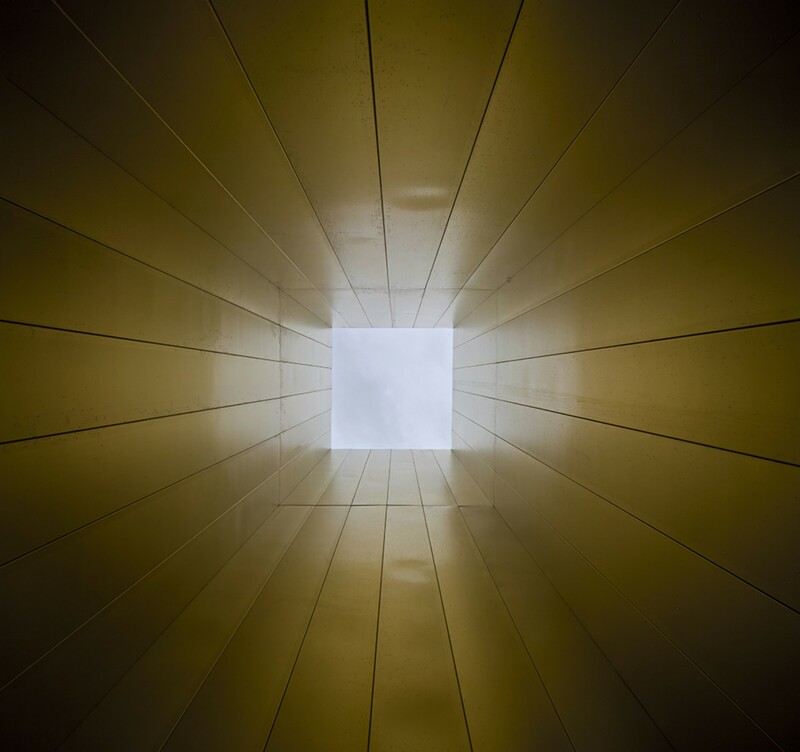 It is an abstract, circular space, suspended and balanced on a single tripod, and has the same internal dimensions as the Asplund’s chapel. A three-dimensional cross is suspended right above the cylindrical section. We will continue our visit tomorrow, with another article. However, I would like to point out that clearly, the architects were given carte blanche to design “without any reference to commonly recognised canons”. (Francesco Dal Co). Even the element that all chapels have in common, and which actually identifies them, i.e. the presence of the altar and the lectern, in some cases becomes an abstract element, that is up to the visitors to perceive, but that is not physically present, as it is the case with the project by Javier Corvalán.